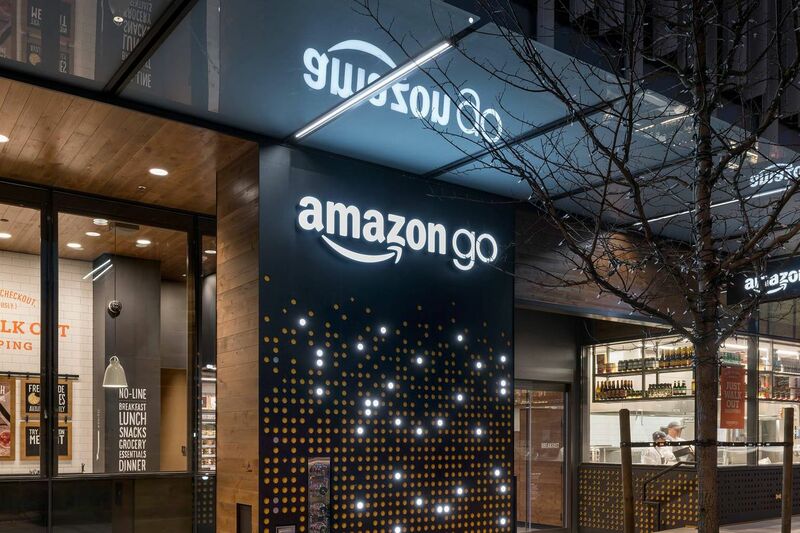 Amazon plans to open as many as 3,000 of its cashier-less Amazon Go convenience stores by the year 2021, according to a report from Bloomberg today. That would be Amazon’s most aggressive move in the brick-and-mortar space since its purchase of Whole Foods in 2016. It would also significantly alter the company’s potential offline retail success as it moves to compete with grocery stores brands like Kroger, convenience and liquor stores like CVS and 7-Eleven, and big-box retailers like Walmart and Target.